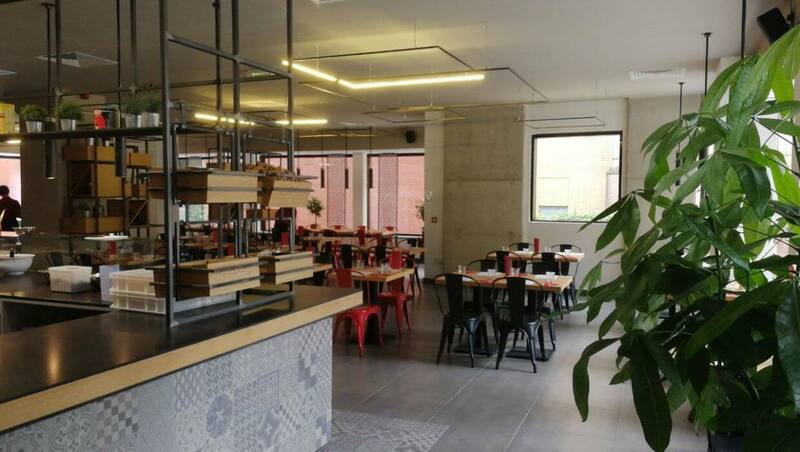 Manchester’s first authentic Italian pizzeria with a traditional pizza oven built in Napoli. 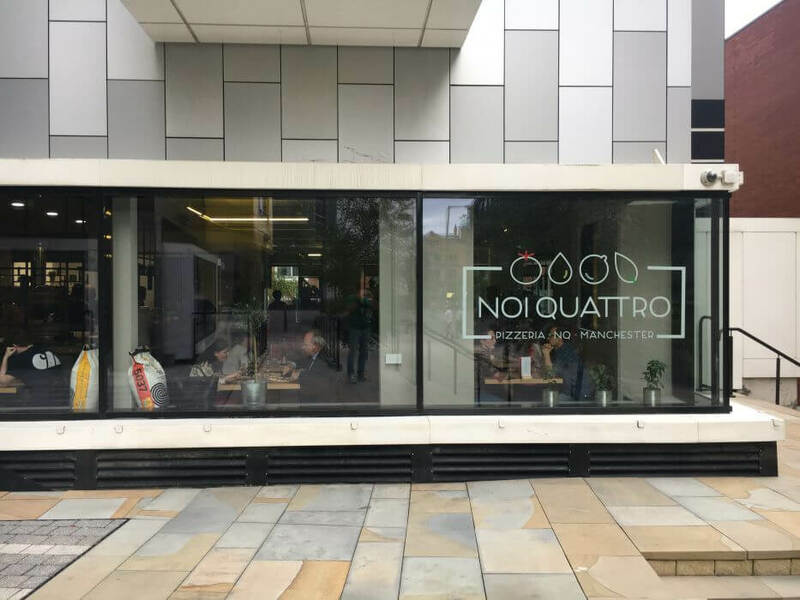 Literally 'us four', Noi Quattro opened in August 2018 on High Street, a new development on the site of what was Smithfield Markets in Manchester's Northern Quarter. 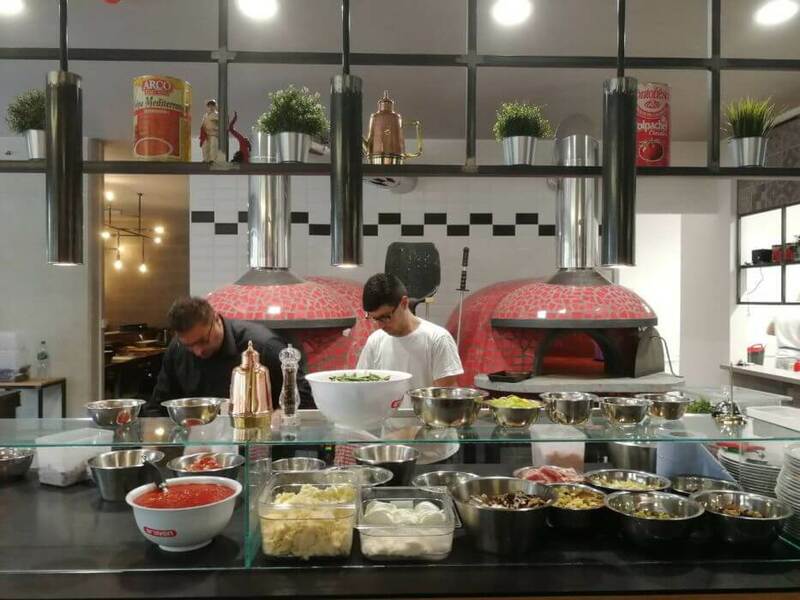 It's the city's first authentic Italian pizzeria with a Traditional Neapolitan oven built bespoke in Naples making traditional Neapolitan-style pizza. 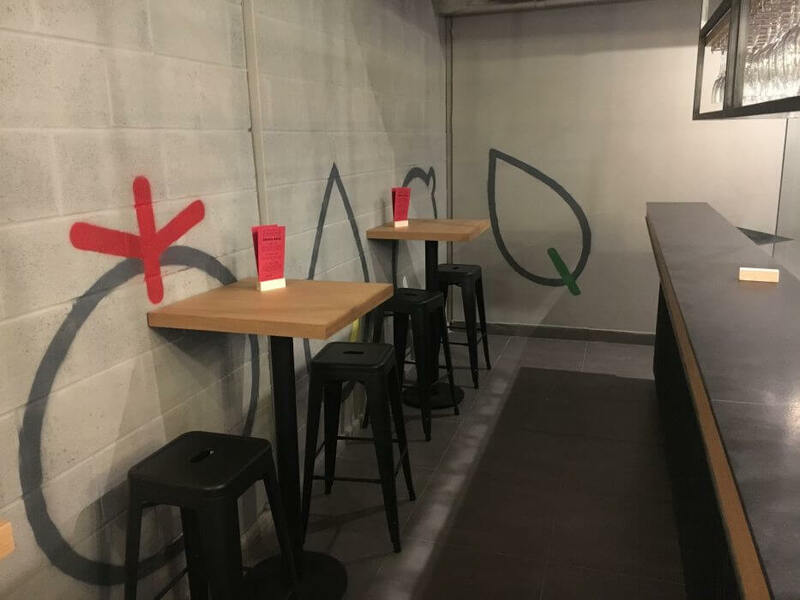 That means no chicken, no BBQ sauce, no American- or English-style pizza – only traditional Italian pizza with just a few high-quality ingredients. 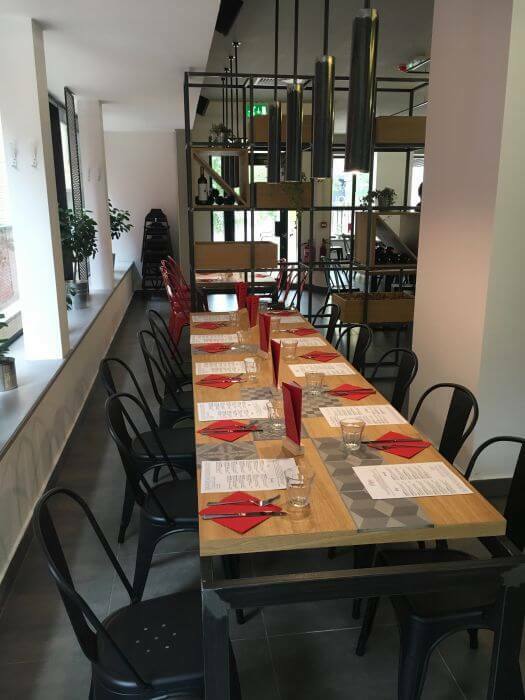 Noi Quattro is independent and all-Italian with the owners working in the restaurant. 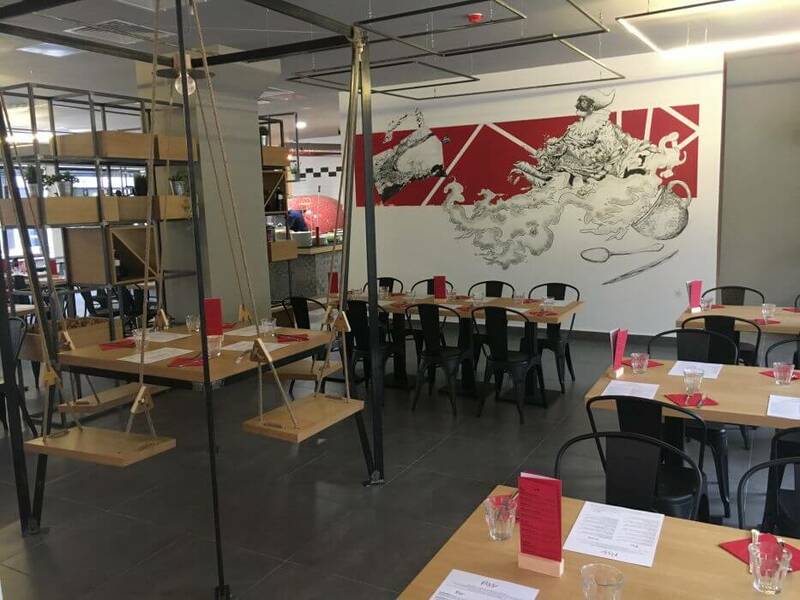 There’s a bar at the front too where you can have a drink before your meal or while you wait for take out – or maybe you just want to drop in for a drink and watch the pizzaioli (pizza chefs) at work in the open kitchen. Great pizza is all about the dough and Noi Quattro's contains a very low percentage of yeast and is slowly fermented which makes it easy to digest. Topped with the finest ingredients it cooks in just 90 seconds, even though it starts life two days earlier! 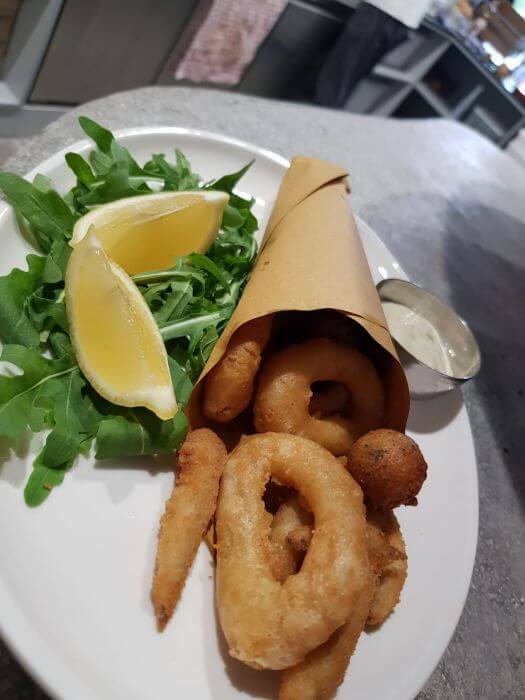 As well as pizza, the menu features cuoppi and zeppoline as starters and a selection of traditional southern Italian desserts plus wines and beers imported from Italy. 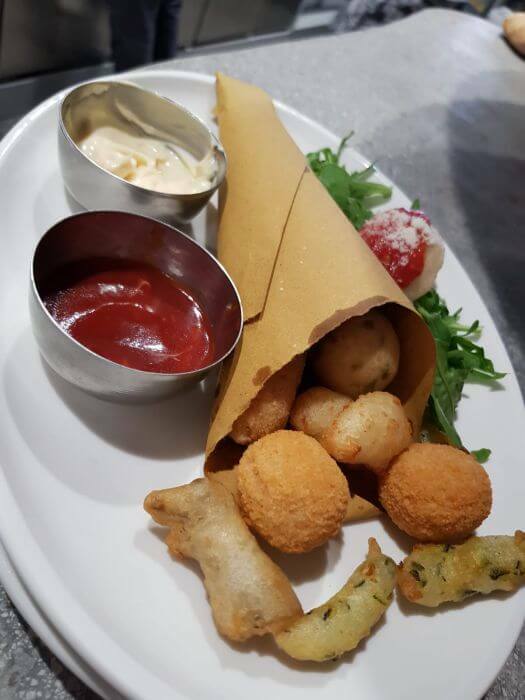 Vegetarian and vegan options available too as well as takeaway. 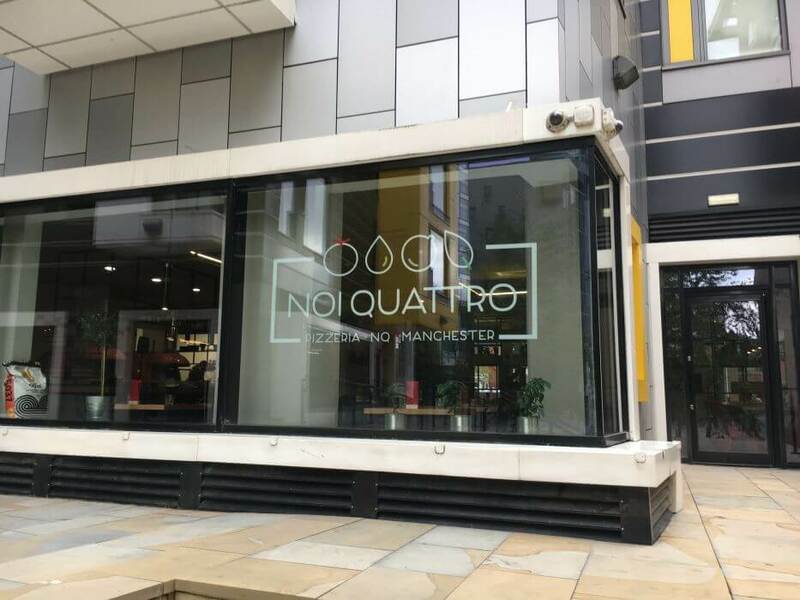 Noi Quattro is under the same ownership as the successful Pasta Factory on Shudehill. 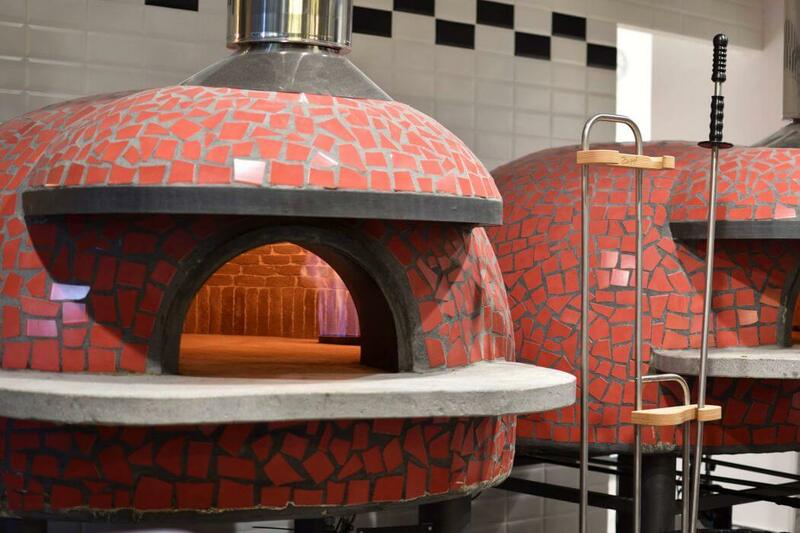 Our chefs will give you skills and tips to make a delicious artisan pizza from scratch. 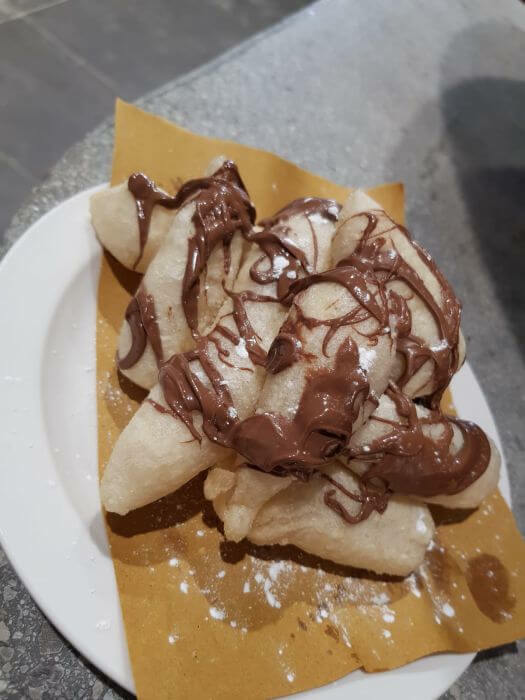 During the masterclass you will be shown how to make hand-stretched dough and you will use made in Italy high quality toppings. 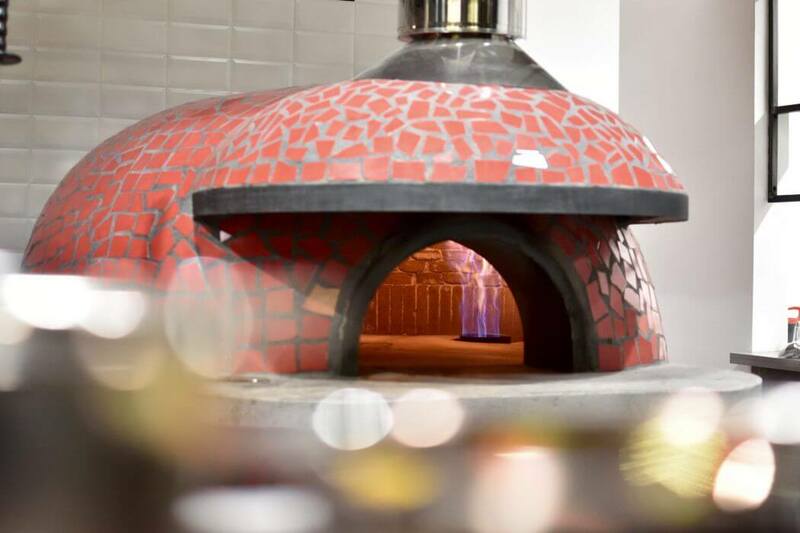 The “gran finale” will be by our famous shiny red oven where you will bake your pizza! 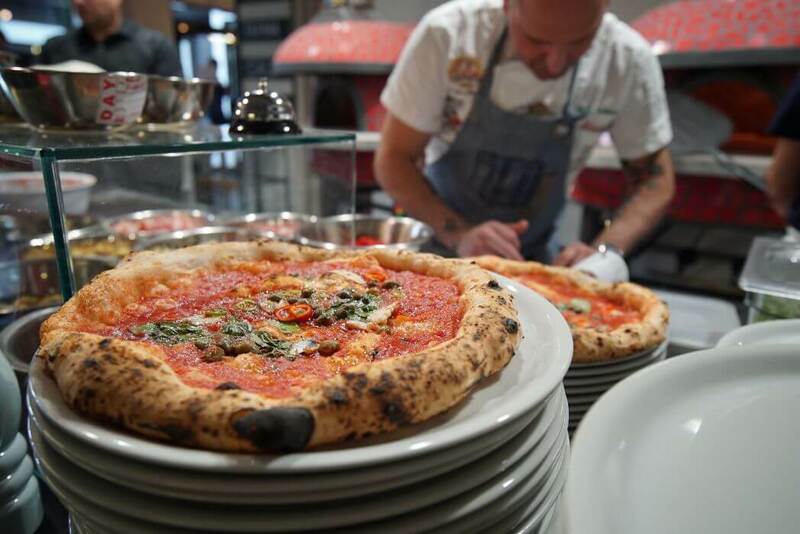 The class is suitable for all pizza lovers: from beginners to homemade pizza specialists. 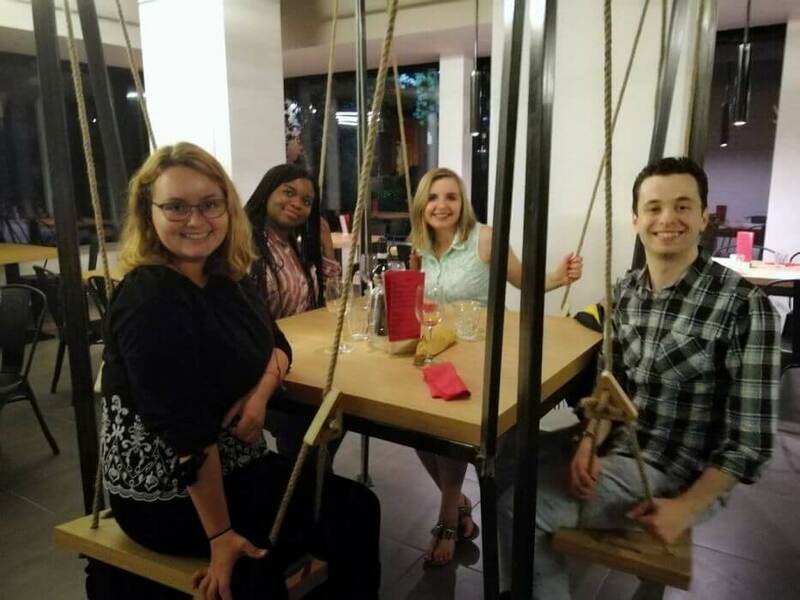 Book your place and eat your own Neapolitan style pizza!Join with friends or maybe with your work team. £ 40.00; 15:00 – 17:30. An evening for the wine passionate curious about Italian grapes. A taste of Italian food with an emphasis on pizza! A welcome drink awaits followed by the chance to explore four wines selected by our host Gary Newborough. 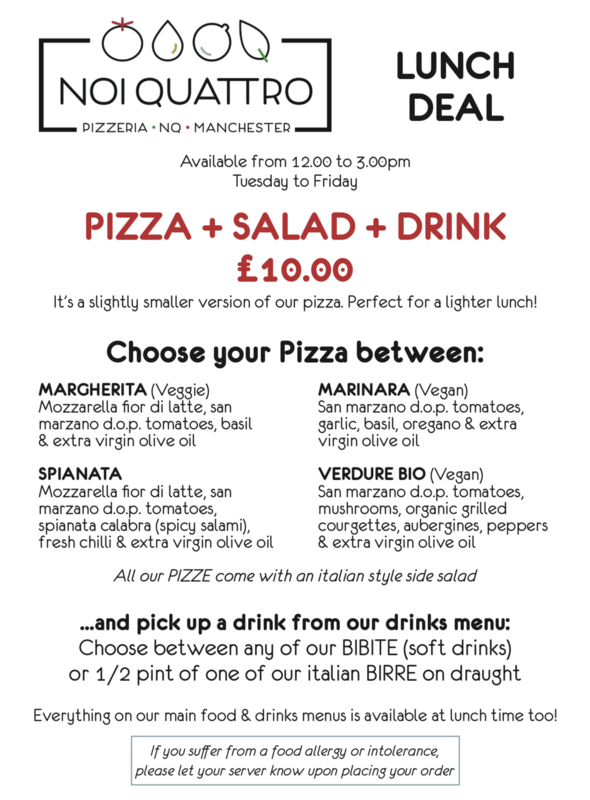 Pizza + Salad + Drink £10.00 per person. Available from 12 - 3pm, Tuesday to Friday.